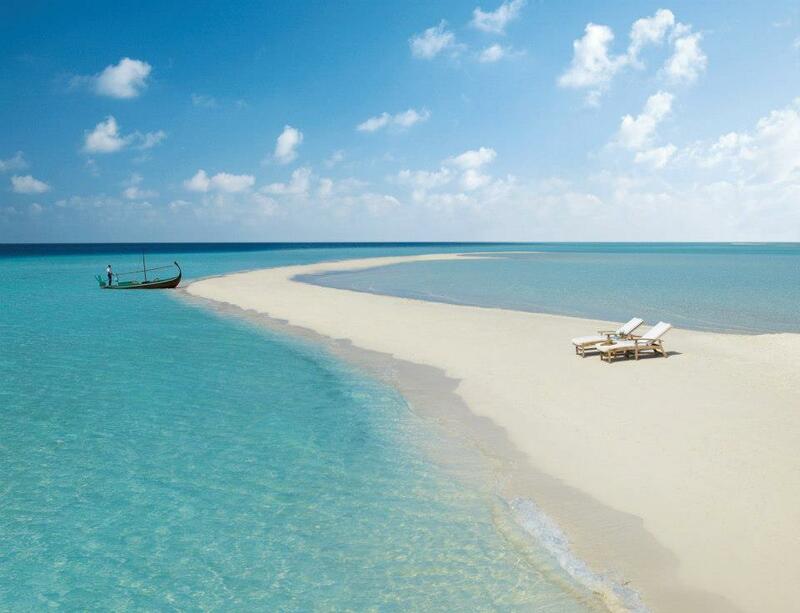 The Maldives – a tiny nation made up of 1200 low lying coral islands on the Indian Ocean just southwest of Sr. Lanka is likely one of the most beautiful places on earth. Well worth the trip with a stop over in London or Dubai or as an add on to a trip to the Indian Subcontinent. Some of the most beautiful surreal resorts in the world are located here with seculded beach bungalows and magical over-water villas, spectacular cuisine and gorgeous sincere local Maldivians. There is also some pretty awesome surfing spots! 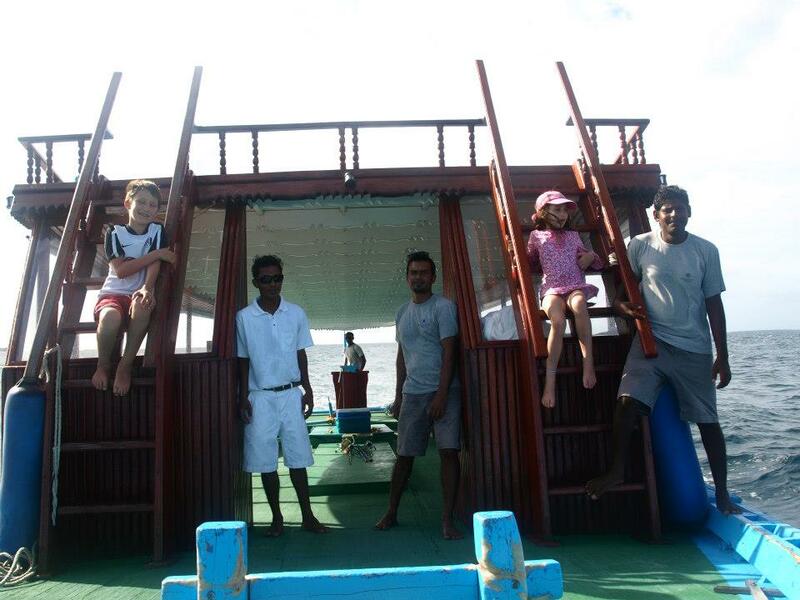 Private fishing excursion with the team from Soneva Fushi. The kids caught a massive fish which we shared with the a local village. They also rescued three massive sea turtles trapped in a fishermen’s net. Four Seasons Resort Landaa Giraavaru dropped us off at a deserted island for the day with a picnic lunch! Amazing how you find simple entertainment when “stranded”? 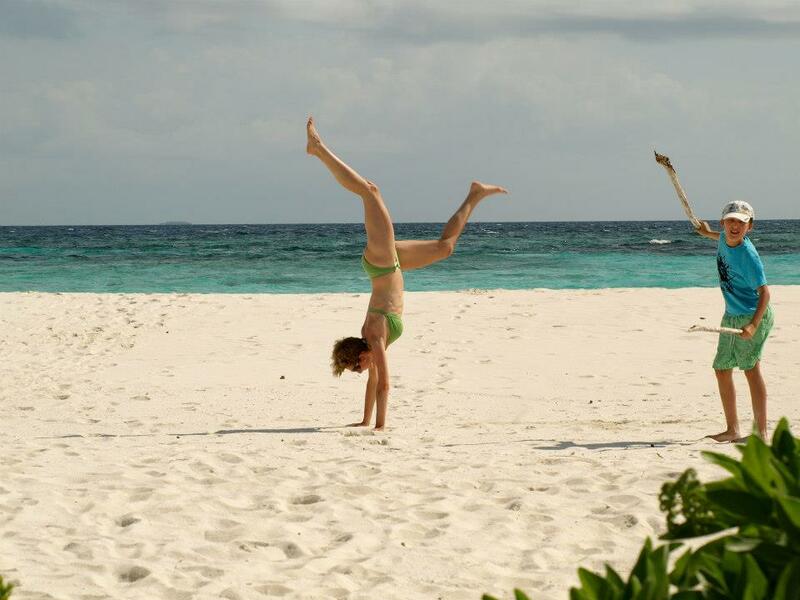 This is the signature shot at Four Seasons Resort Landaa Giraavaru – an idyllic sand spit with silky power sand and warm, clear Indian Ocean waters. 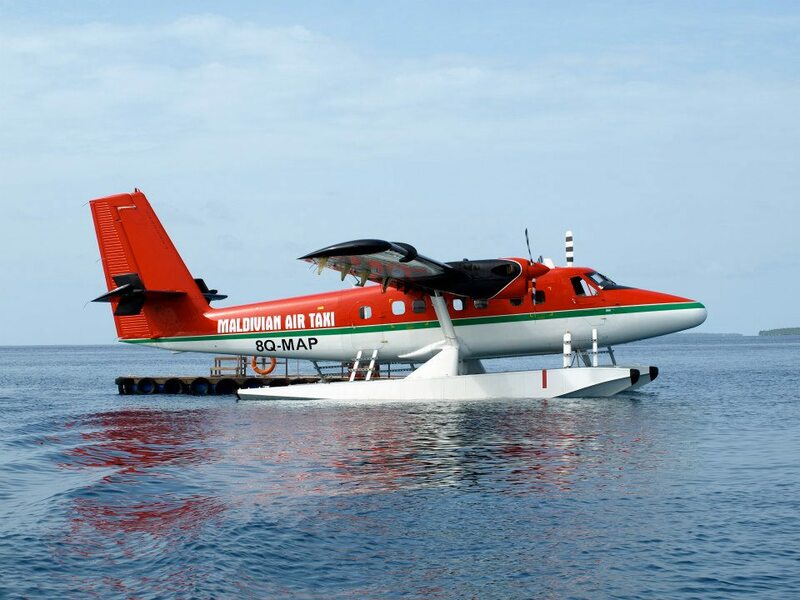 Each island resort must be reached by Sea Plane or speed boat – what a dramatic way to arrive to your island home!